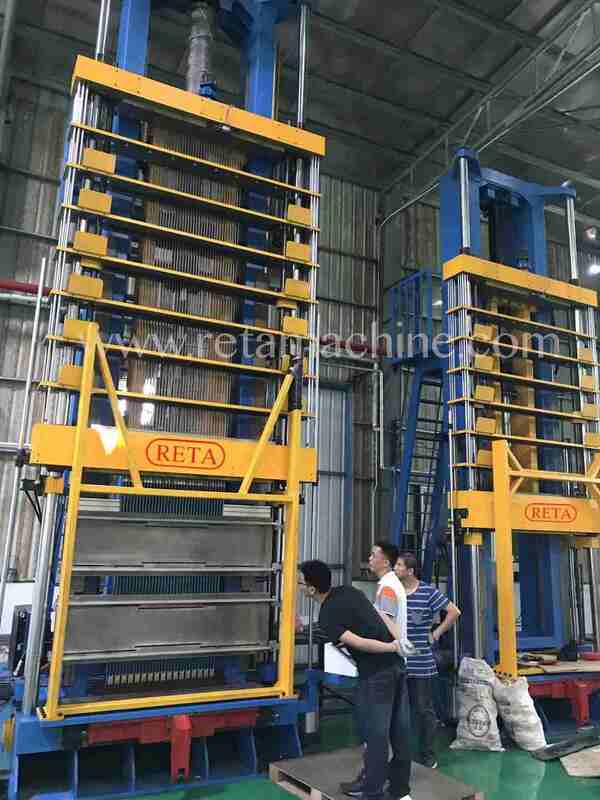 Reta Machine Co.,Ltd was founded in 2001 whom specialized in Heat Exchanger products industry more than 15years. We are currently the one of leading manufacturer of machinery for both the mechanically expanded and brazed micro channel heat exchanger industry, globally. Our goals and long-term commitment is to constantly evolve our heat exchanger equipment, using research and development skills and vast production capacity. We operate in all areas of Air Conditioning, Radiator,Heater Core,Charge Air Coolers,Condensers, Evaporators for Truck and Car, Complex range of Fin Machines, Fin Presses,Core Builders, Tube Hairpin Benders, Vertical Expander, Horizontal Expander, Straight tube cut off, High Speed cut off, Return Benders, Ring Loading, Full range of mechanical presser. 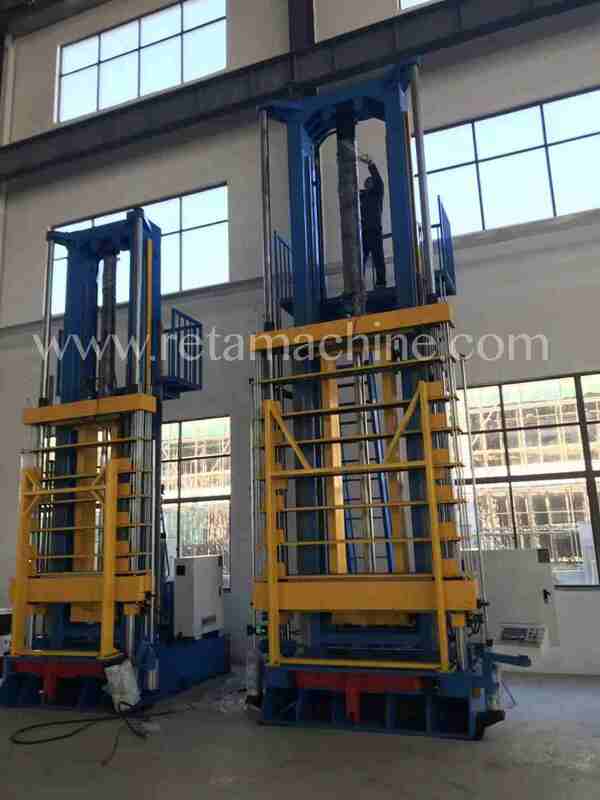 We have a stringent quality control system and all non-standard machine part is processed by ourselves. The Company currently has more than 100 domestic and foreign various types of precision machine equipment, Japan Mazak, Five axis maching center, Japan Mazak milling maching center, Japan MITSUBISHI heavy five face maching center, the longmen type five face maching center, Taiwan oil machine, CNC vertical lathe, Spain Nicholas floor type boring and milling maching center, Large constant equipment and humidity processing workshop etc.